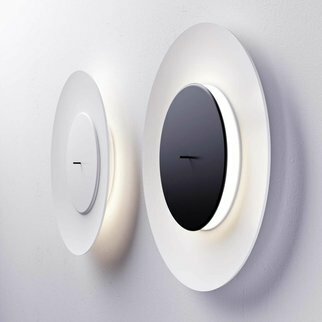 With intriguingly massive presence, the broad faced, thin profiled Button light provides more than just illumination to the space it inhabits. 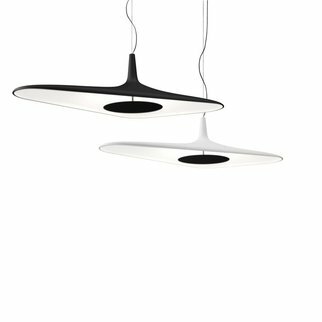 The unique rope suspension system allows the user to articulate the wide surface LED illuminated face towards the desired direction effortlessly by hand, enlightening with a softly diffused even light. 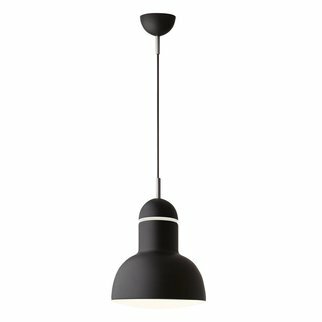 The 90cm diameter aluminum body is available in four durable finishes, housing a bespoke LED panel and diffused by the highest quality light specific acrylic diffuser to maximize light output. Available in both warm and neutral white.